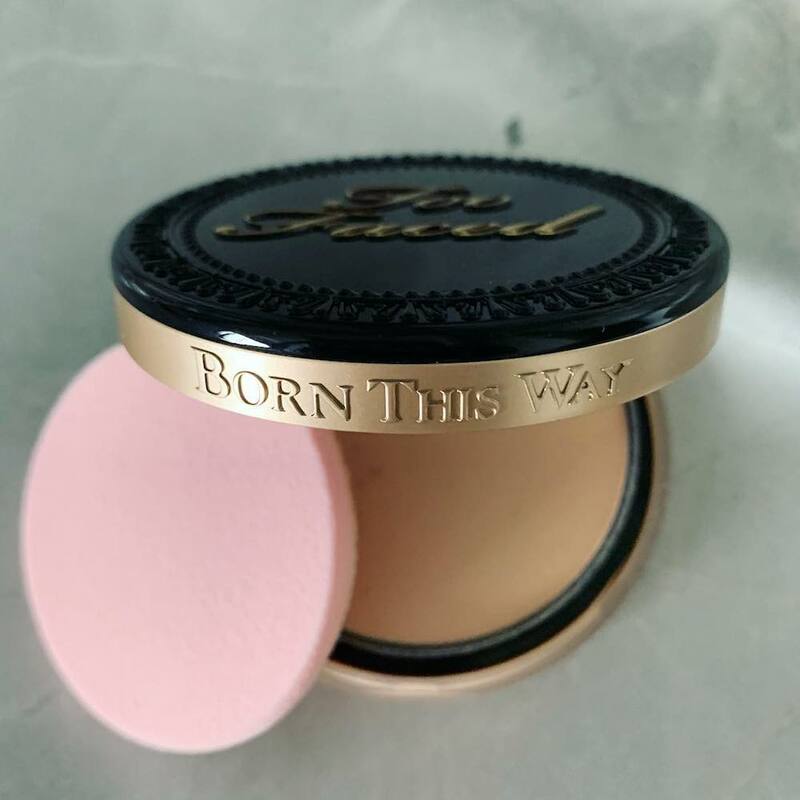 Jerrod Blandino, co-founder and Chief Creative Officer of Too Faced Cosmetics, delighted legions of fans of the brand’s beloved Born This Way Foundation by announcing the upcoming launch of a pressed powder version of the best-selling product. For those with ultra-oily skin or anyone who prefers to do their makeup on the go, powder foundation is a great option. And if it happens to be in the same family as an existing fan fave, well, that’s even better. “Hey all you Born This Way fans, get ready for the creamiest, buildable, full-coverage, most naturally flawless makeup powder you’ve ever used,” wrote Blandino in an Instagram caption. While there are no further details available at the moment, like a release date or product ingredients, the original Born This Way Foundation has such an impressive cult following that we’re confident the powder version of the foundation will sell out—fast. 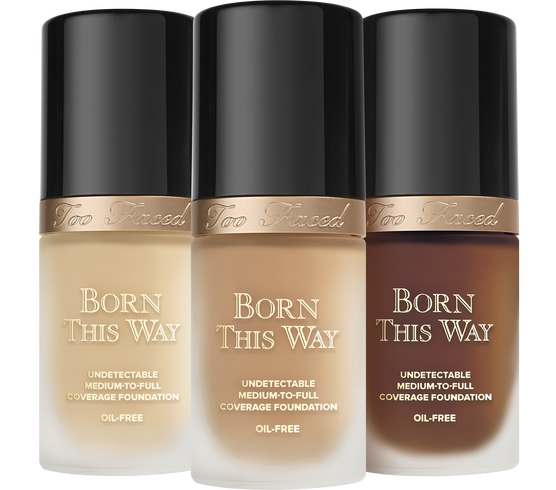 After all, when Too Faced released their Born This Way Super Coverage Multi-Use Sculpting Concealer, the first extension of the Born This Way collection, this past summer, it became an instant must-have for fans of the brand. 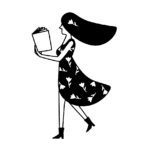 BTW, if you haven’t tried the OG formula, now is the time. Keep your eyes and ears peeled for what’s sure to be one of this year’s most exciting makeup launches!